Soul Rocks Books, 9781782792253, 158pp. It isn't what happens to you, it's what you do when it happens. 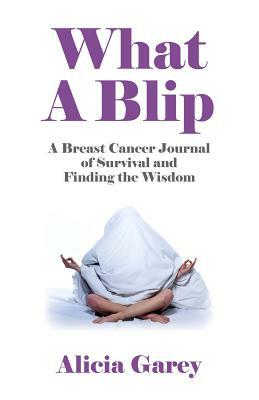 Through the trauma of breast cancer Alicia Garey came out of the writing closet to share her experience and how she restored her balance. Facing the challenges of motherhood, running an interior design business while also being a wife, daughter, sister and friend, Alicia celebrates the gift of life through a new lens, and finds the joy by seeing the light in her darkest hours. Alicia dedicates her story to all of us who have or will face a terrifying life challenge. As far as she can tell, the challenges do indeed come our way, and we learn from them. Alicia Garey is an interior designer and blog contributor for the Huffington Post. She lives in Santa Monica, California with her husband and their two children.